Anna Farrant co-founded All City Athletics in 2014 with her partner Jordan Bowers. All City is a boutique boxing fitness brand that offers group fitness classes to those who want to train like a fighter! 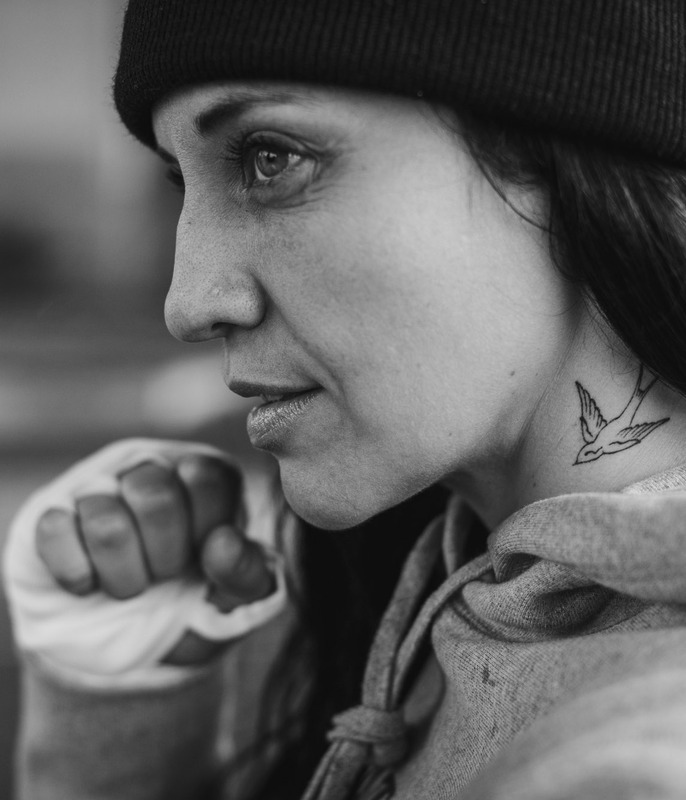 Anna started boxing in 2008 as a way to relieve stress from work and fell in love with the sport which is one of the most challenging, and arguably therapeutic, workouts possible. Her training philosophy is “your mind will give out before your body does” reminding her clients that boxing is not only physical but will make you mentally strong. Her goal is to make boxing fun and accessible to those who may not have the desire to step in the ring while still keeping it authentic! Anna currently sits on the board of Eastside Boxing Club, a non profit gym, that is dedicated to providing free training to at risk youth in Vancouver. What is your favourite pastime outside of the gym? Wearing regular pants or “non trainer” clothes, hitting up Ride Cycle, dining at our fav spots in Gastown and dog watching.